Performing a new or upgrade multi-user client installation, you get to the screen where the database server should show - but doesn't. List of guides dealing with issues when installing or upgrading QQube. 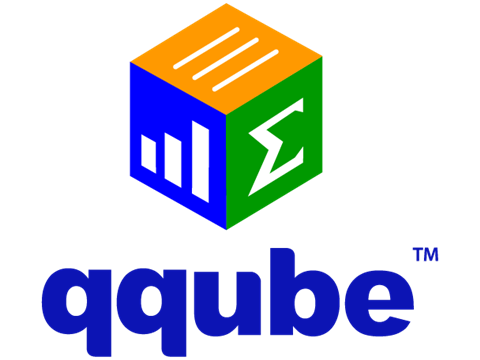 The QQube Configuration Tool allows you to view the current license, activate a license for new subscription purchases, and activate a license for subscription renewals. Fiscal Year setup for both 12 month and 52/53 week tax years. Choosing analytics and understanding the difference between manual refresh available analytics and scheduled available analytics. Cause and resolution for this error, which indicates QuickBooks Enterprise is not in Multi-User Mode when QQube attempts to communicate.